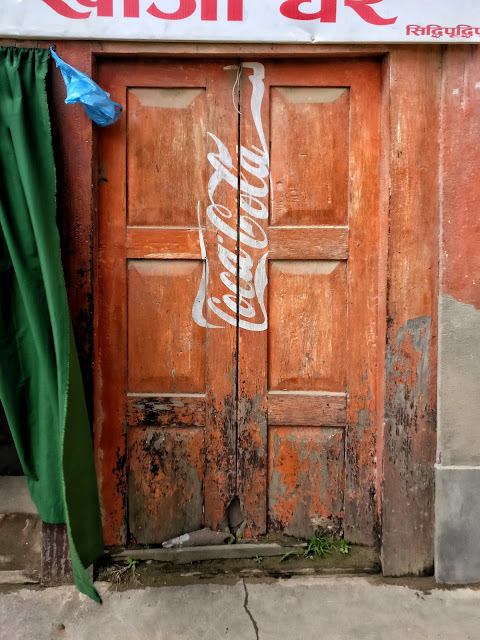 Nipun Prabhakar is an architect, travel photographer and a compulsive doodler. 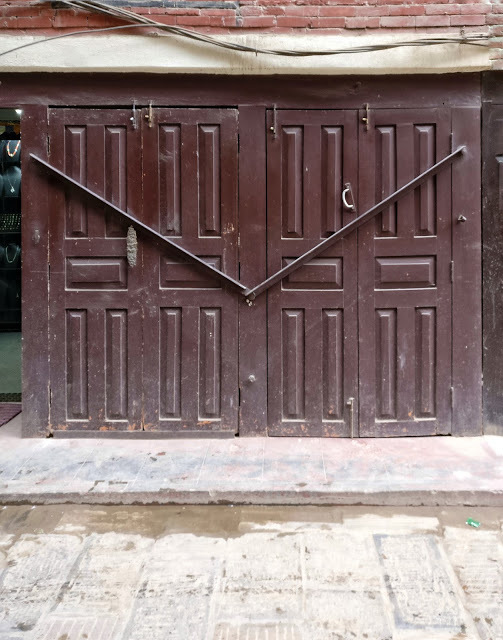 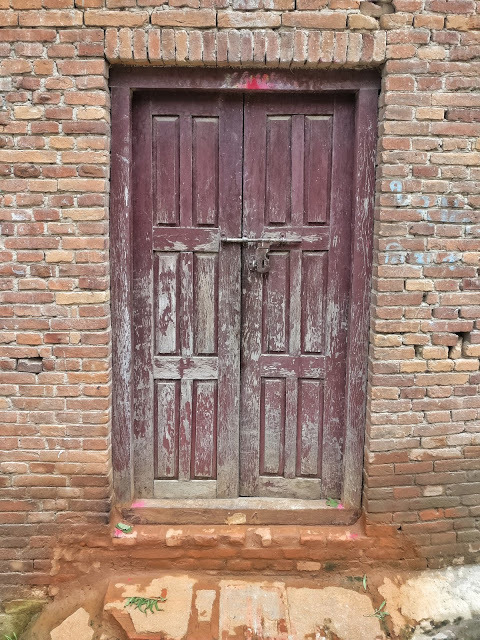 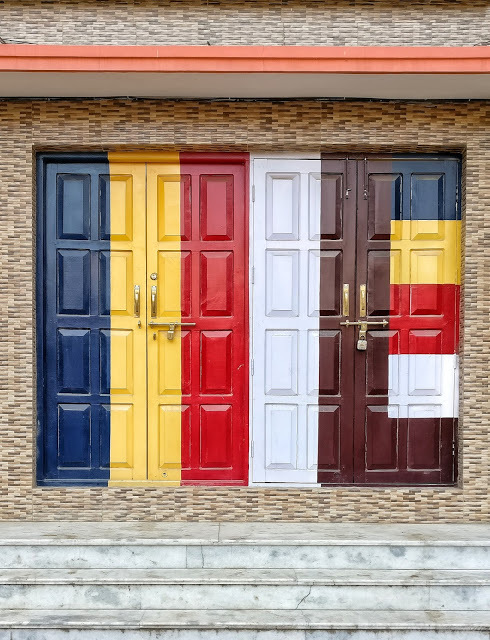 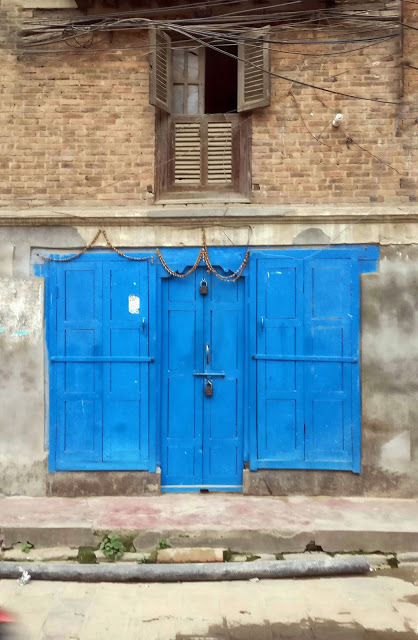 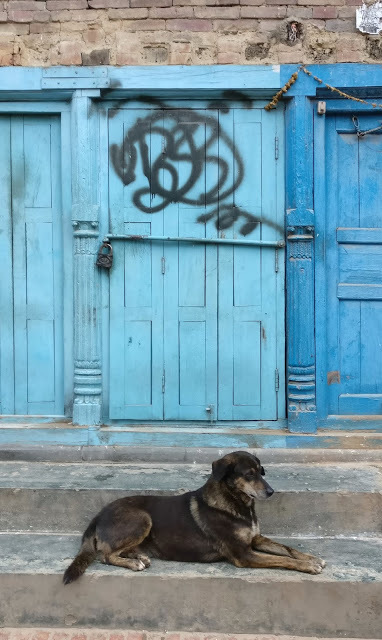 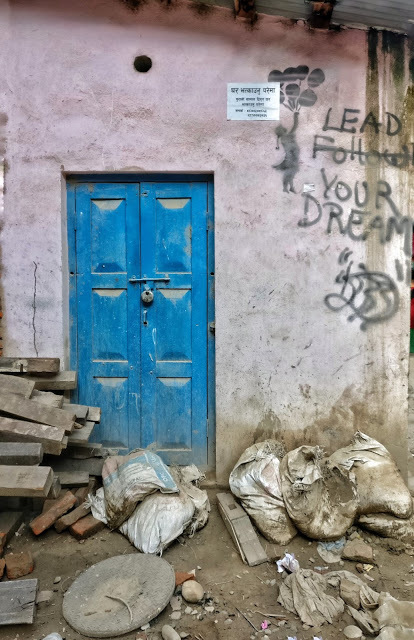 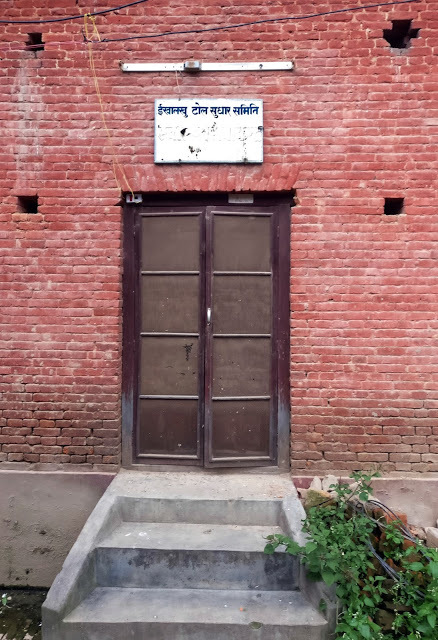 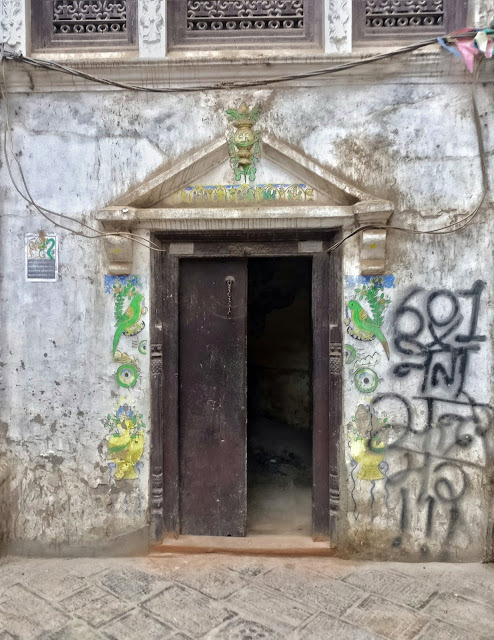 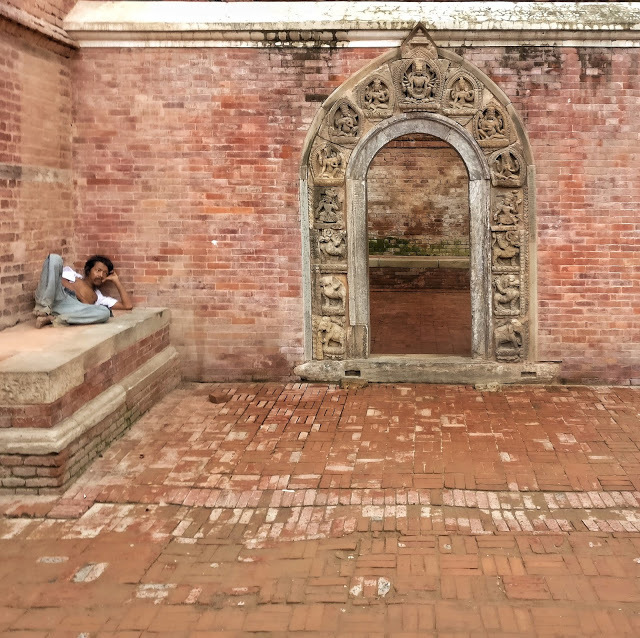 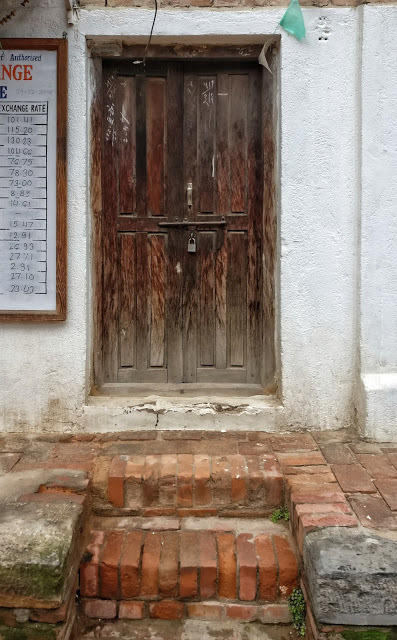 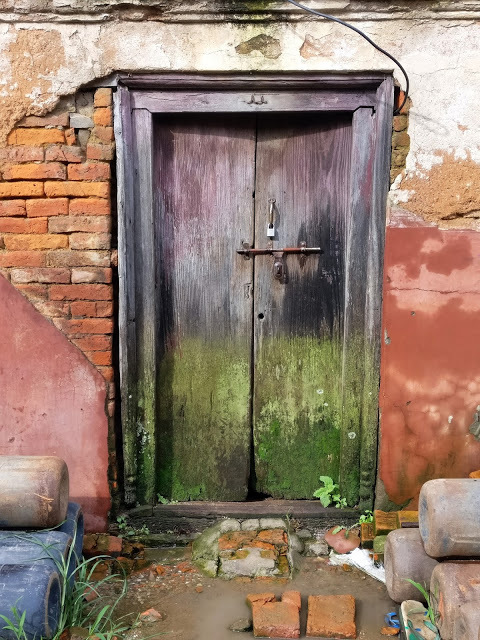 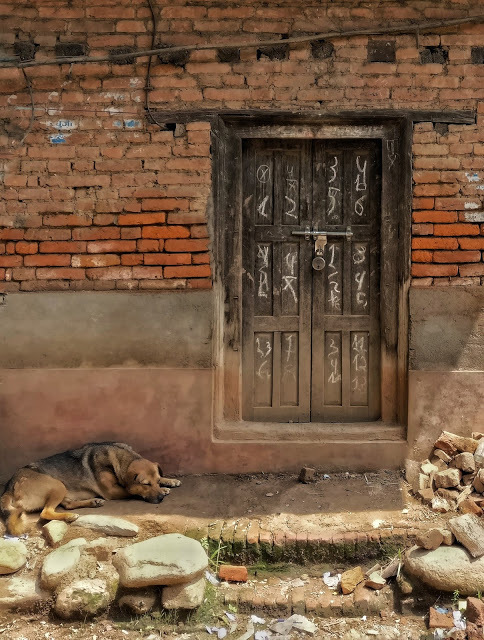 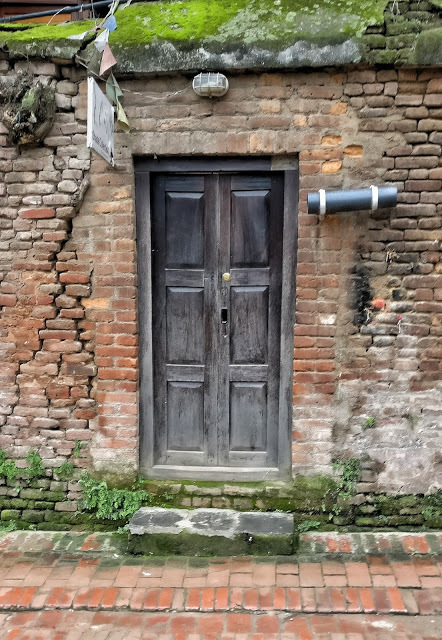 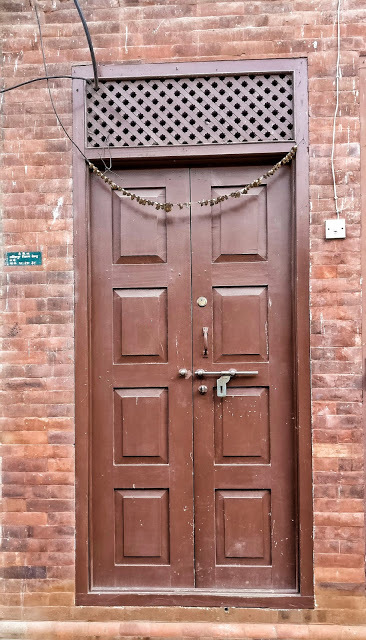 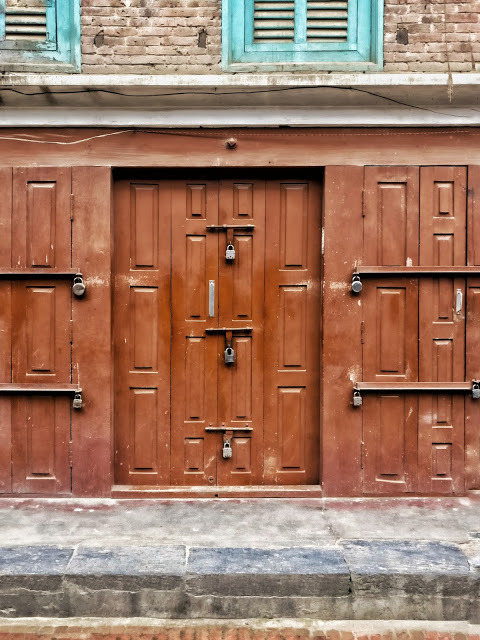 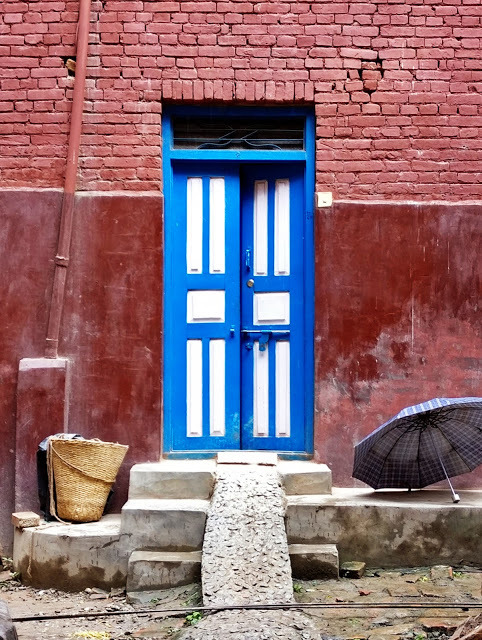 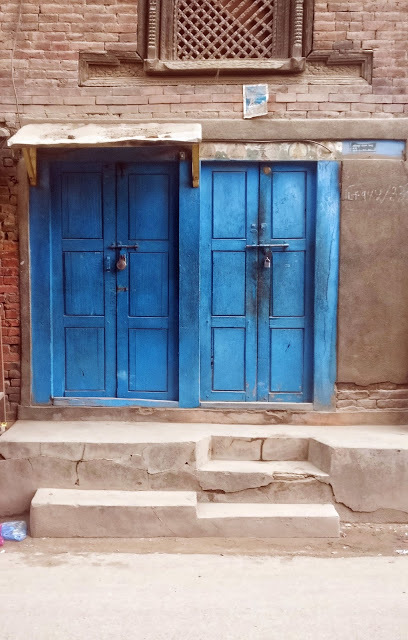 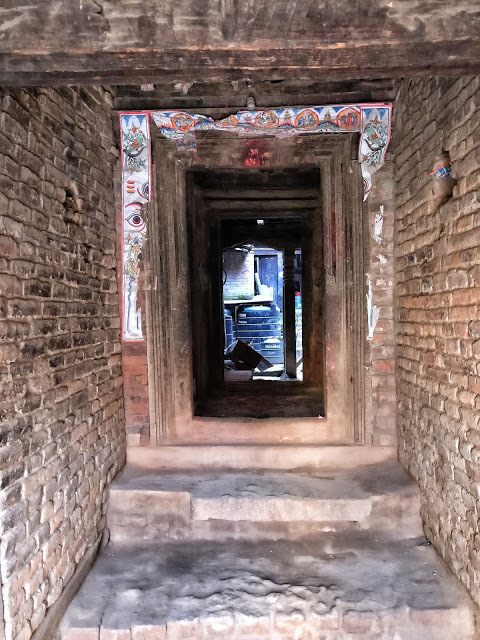 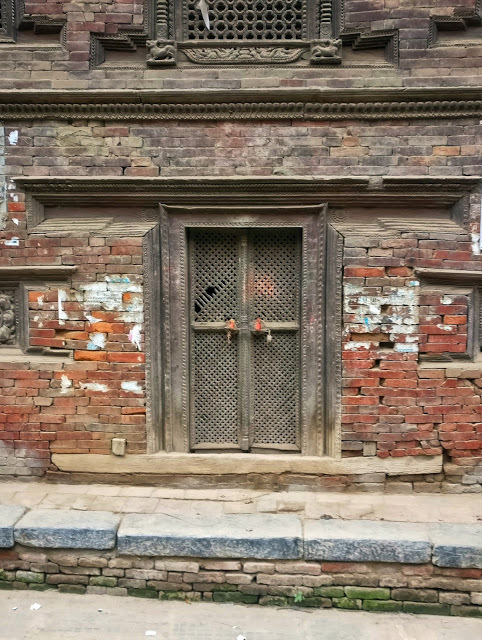 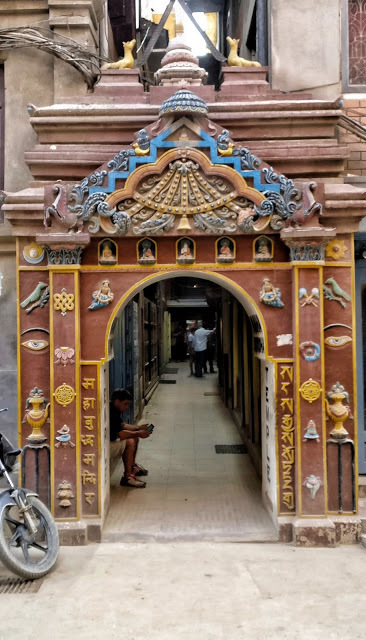 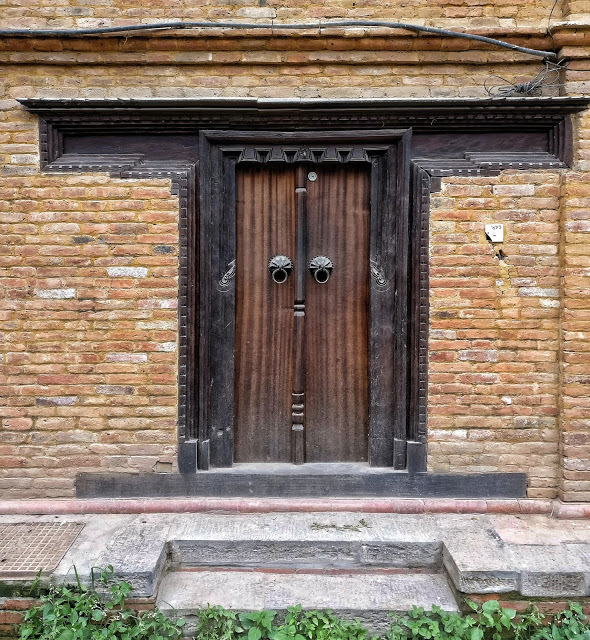 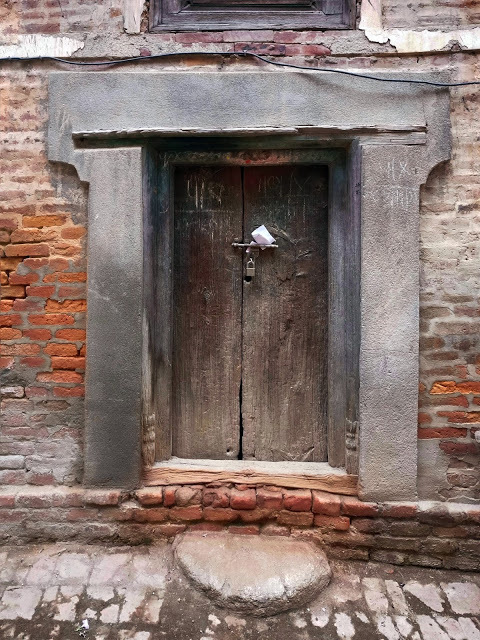 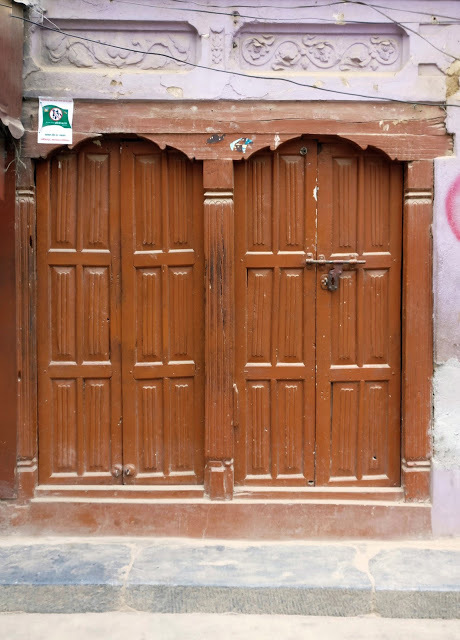 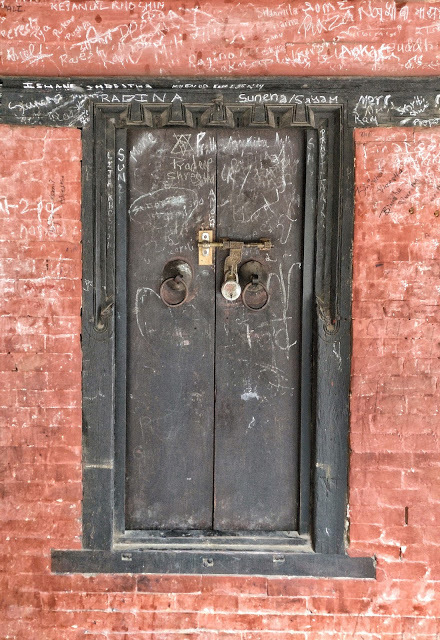 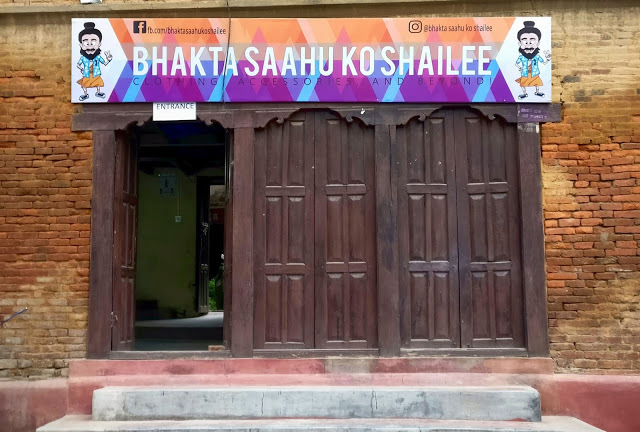 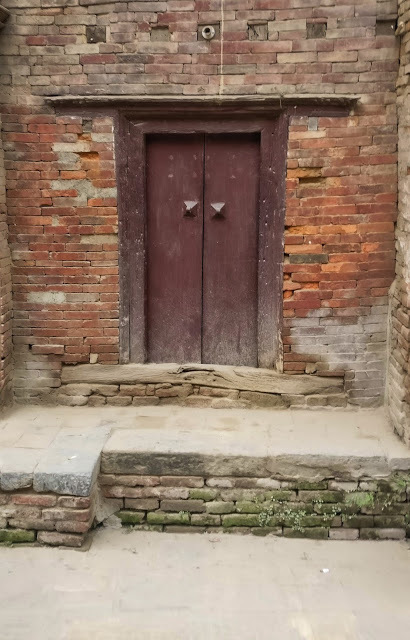 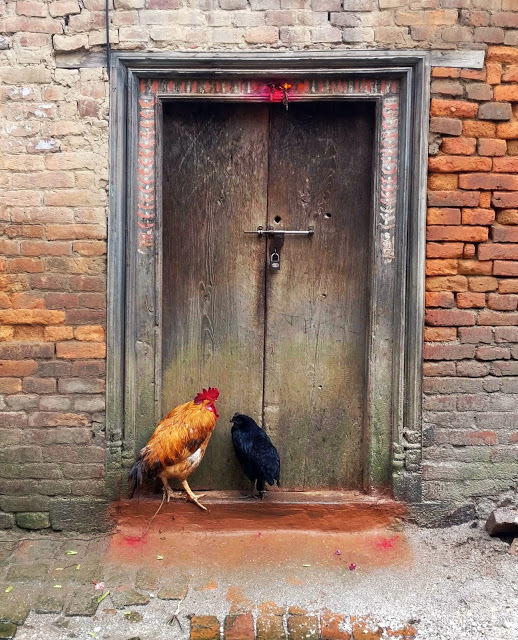 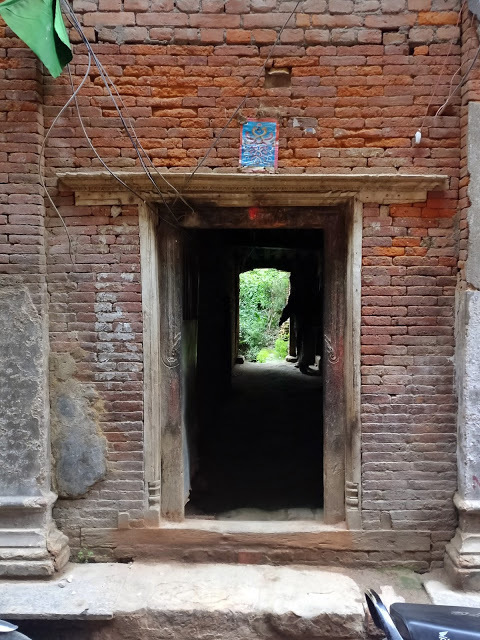 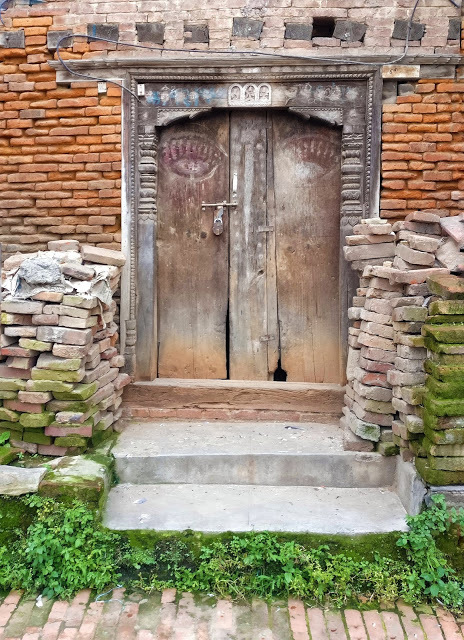 In this post we present the stories of ‘Doors of Kathmandu’, from the eyes and lens of Nipun Prabhakar, and a poem by Saurbh Tewari. 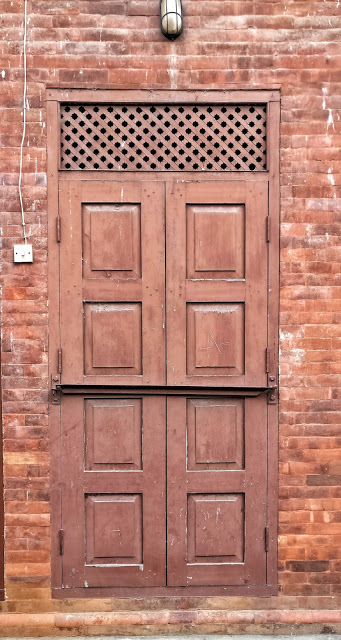 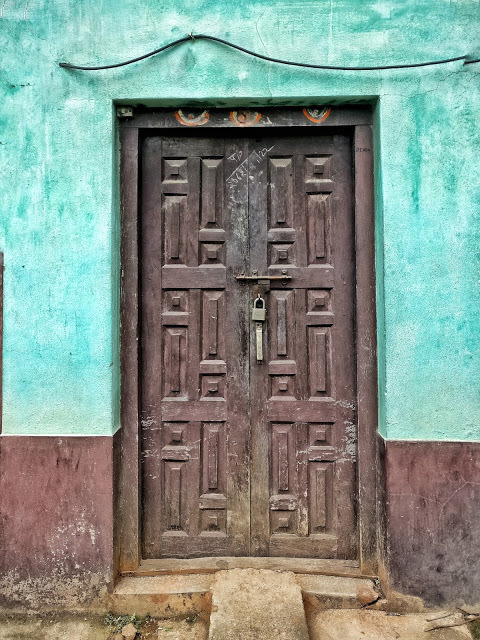 The most versatile piece in a building, [the door] has been a mode of expression[for] ages. 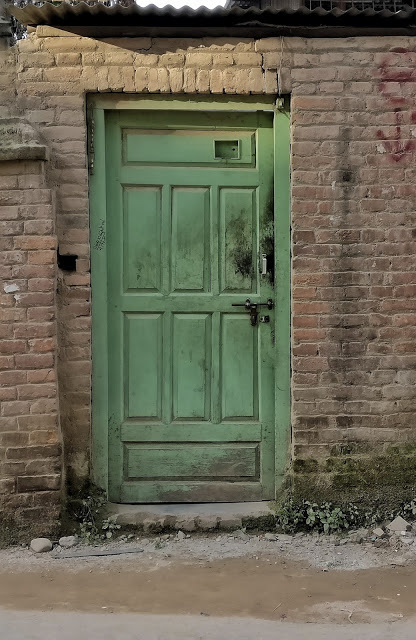 The door in apartments and modern societies is just a mode of a transition from outside to inside. 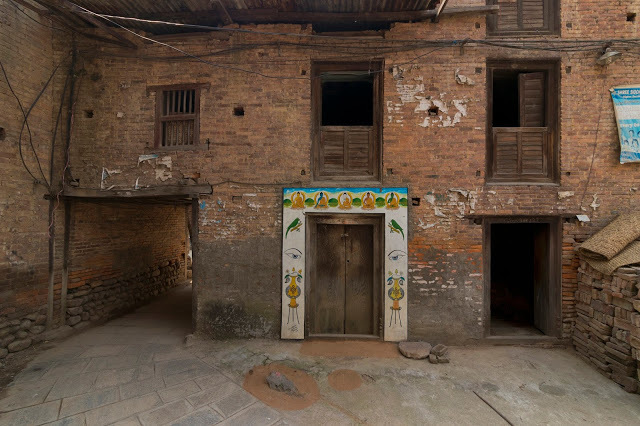 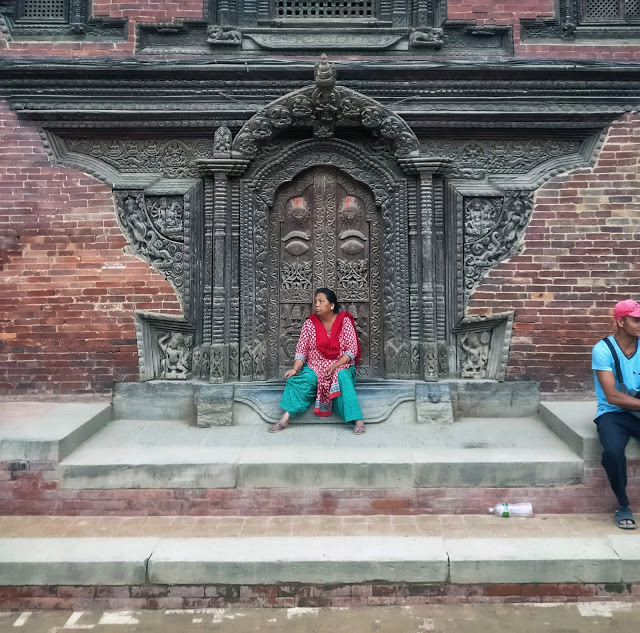 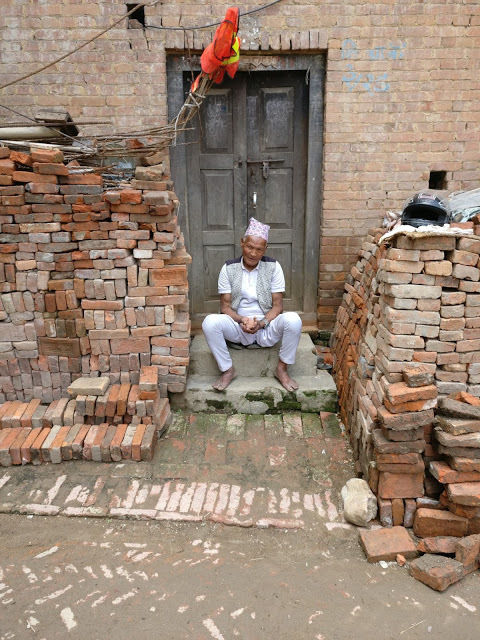 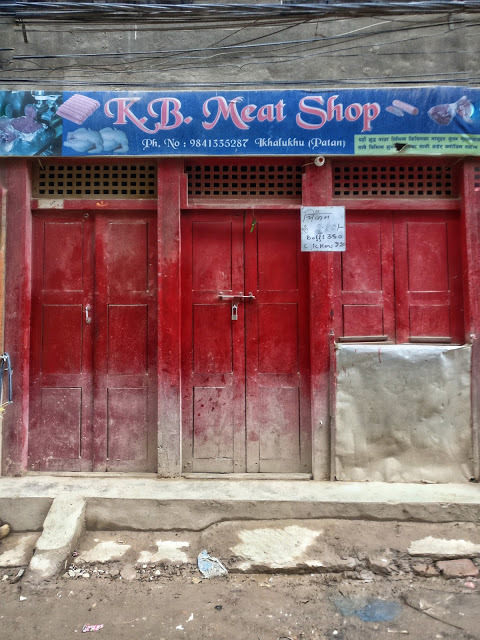 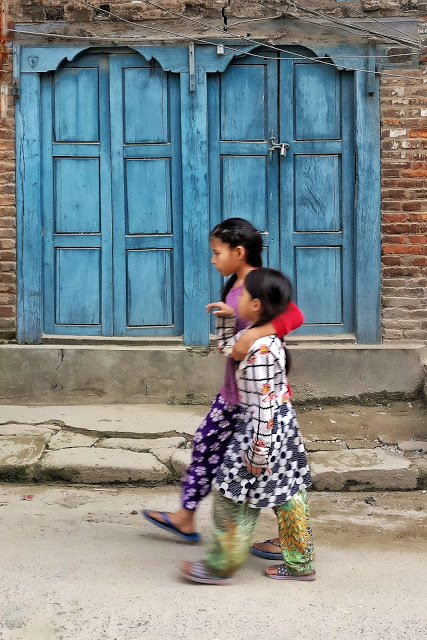 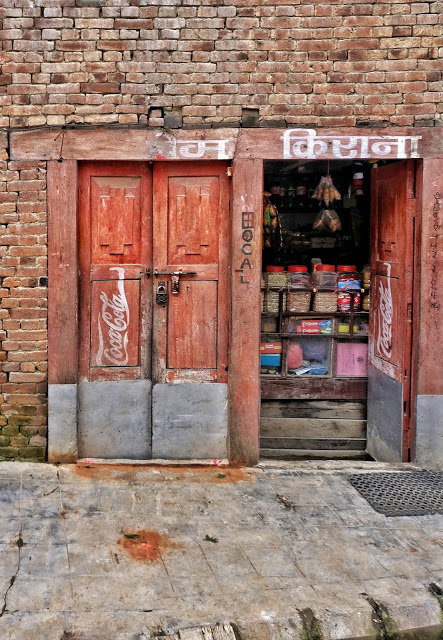 In traditional cities and neighborhoods, like that of Kathmandu, it’s much more than that. 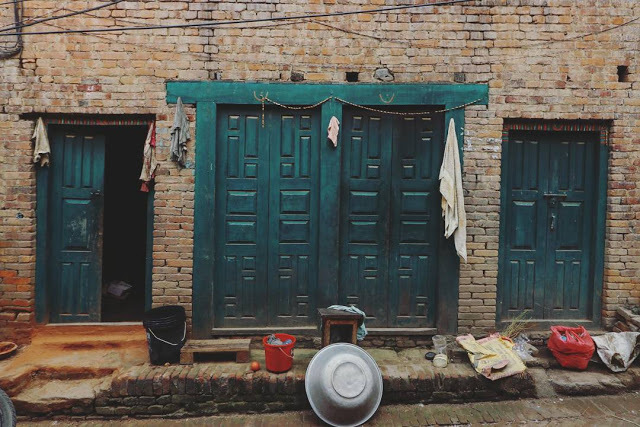 It’s the place where people spend most of their time. 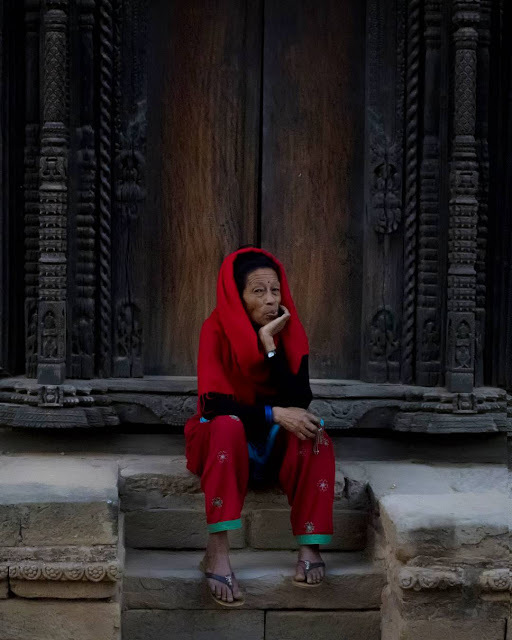 Sitting at the Chaukhat, socializing and chatting. 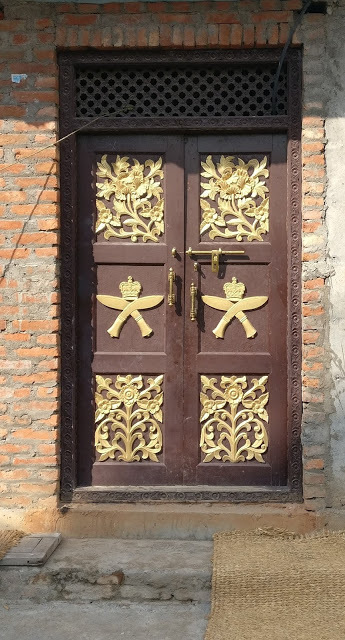 The door is not just a tangible unit, it’s the respect you give to your building. 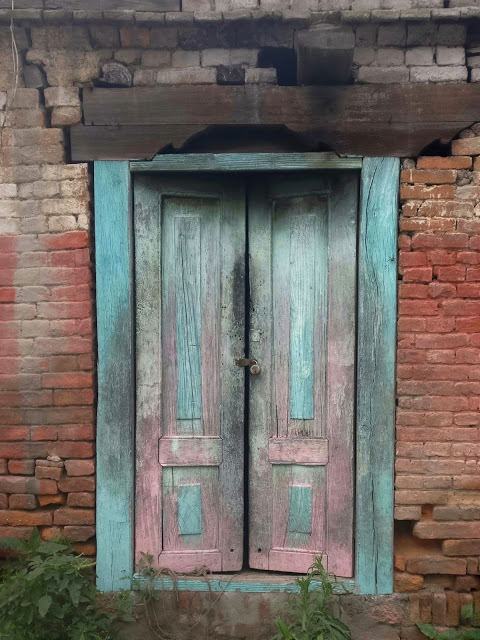 Visit Nipun Prabhakar’s blog for the original story.